Two nominees, one show. 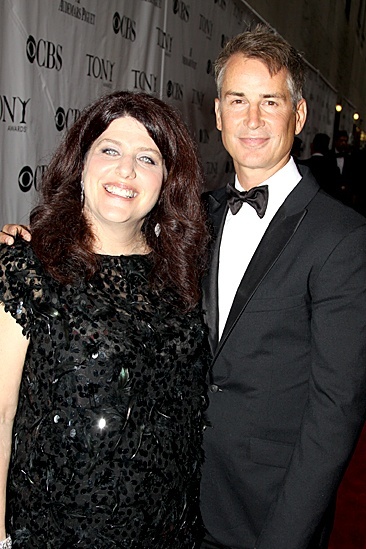 Next Fall director Sheryl Kaller hugs it out with her show’s playwright, Geoffrey Nauffts. Glitzy shots of the 2010 Tony Awards' best and brightest from the red carpet at Radio City Music Hall on June 13.